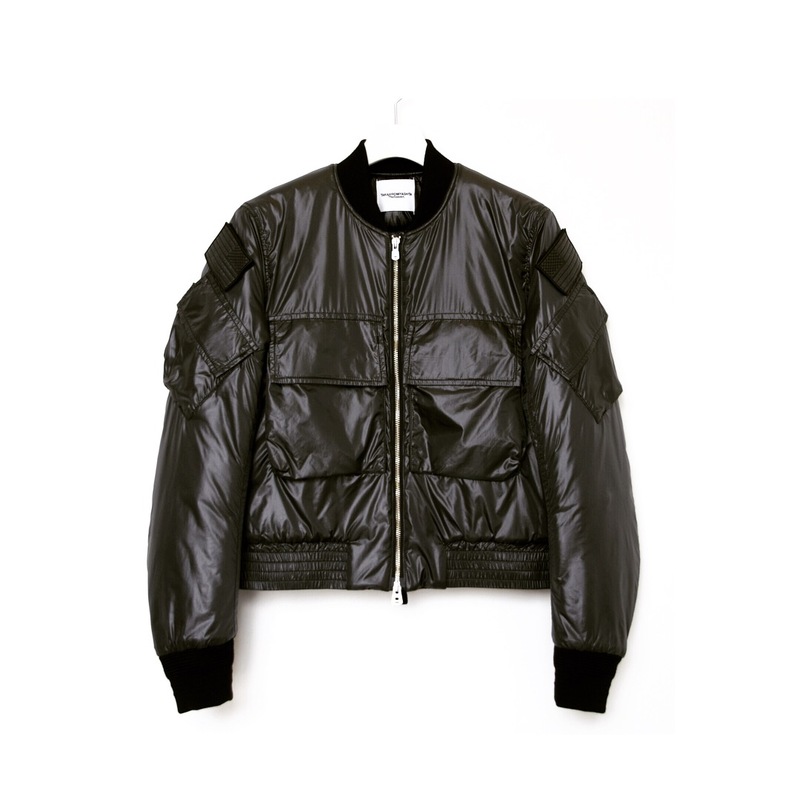 TAKAHIROMIYASHITATheSoloist zip up collarless liner jacket. TAKAHIROMIYASHITATheSoloIst lone star basic skiny jean. 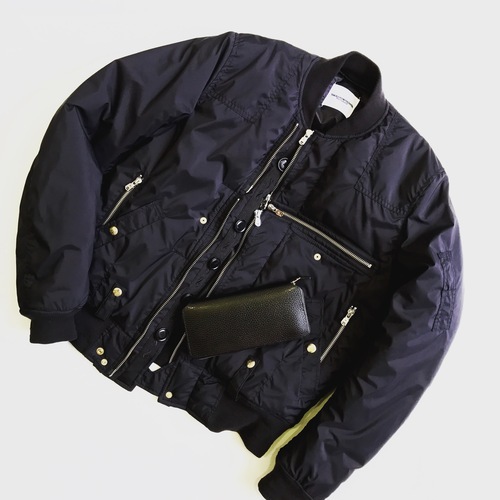 TAKAHIROMIYASHITATheSoloist motorcycle jacket type Ⅰ.
TAKAHIROMIYASHITATheSoloist flight jacket typeⅠ & foot the coacher long zip wallet. 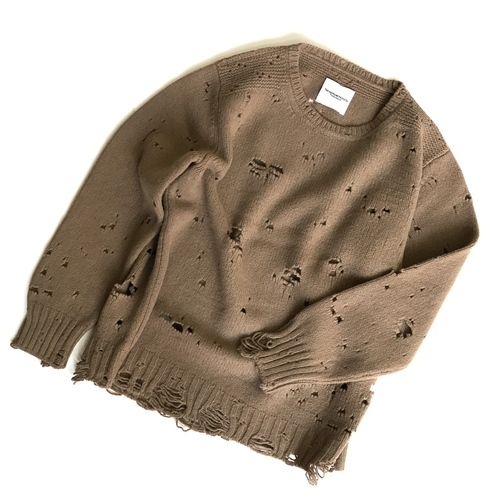 TAKAHIROMIYASHITATheSoloIst grunge crew neck sweater. TAKAHIROMIYASHITATheSoloIst crew neck s/s tee midnight&black. TAKAHIROMIYASHITATheSoloIst crew neck s/s tee. 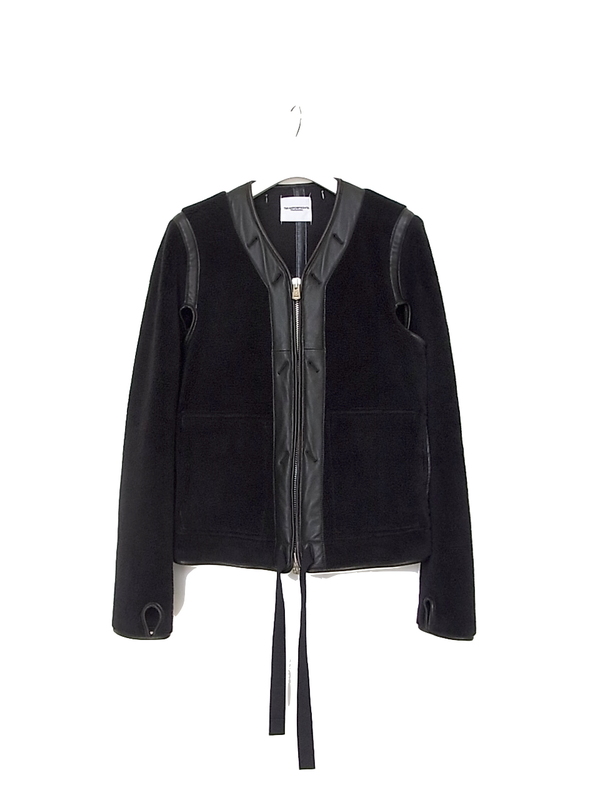 TAKAHIROMIYASHITATheSoloIst zip up mock turtleneck sweat. 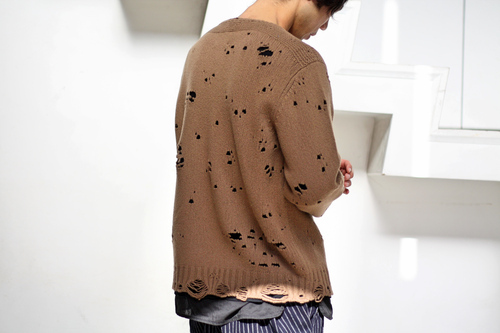 TAKAHIROMIYASHITATheSoloIst rough out flash sweater. N.HOOLYWOOD sweat pants. TAKAHIROMIYASHITATheSoloIst rough out flash sweater. TAKAHIROMIYASHITATheSoloIst rib tail pocket tee. TAKAHIROMIYASHITATheSoloIst crossover front pajama pants. 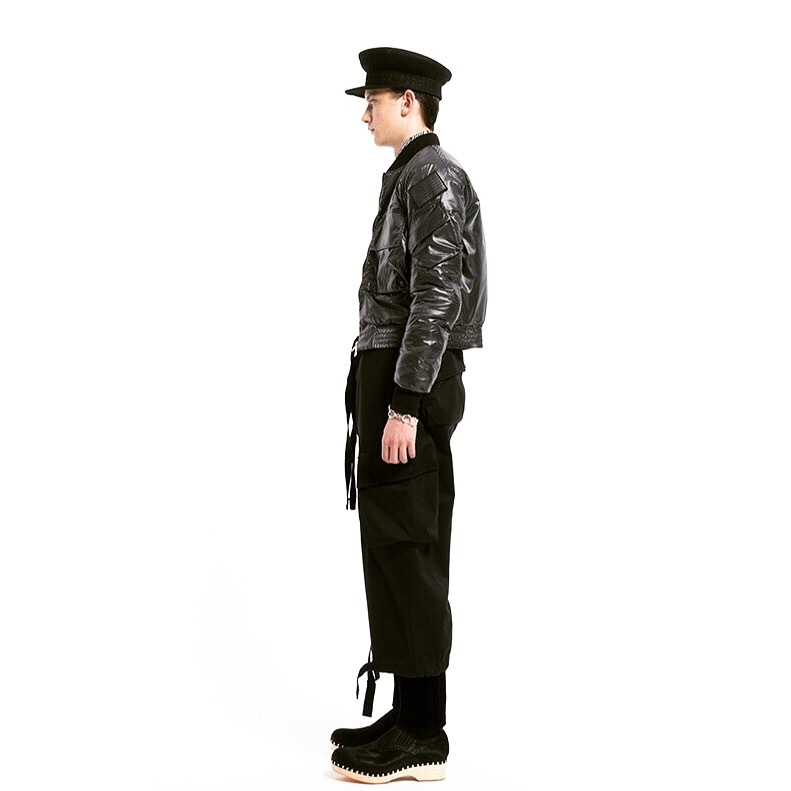 TAKAHIROMIYASHITATheSoloIst 25mm double pin easy release buckle belt. TAKAHIROMIYASHITATheSoloIst double ringed adjustable hat brim -S(7c)-. cody sanderson for takahiromiyashita the soloist. cody sanderson for takahiromiyashita the soloist super stars. TAKAHIROMIYASHITATheSoloIst deep neck pullover shirt. 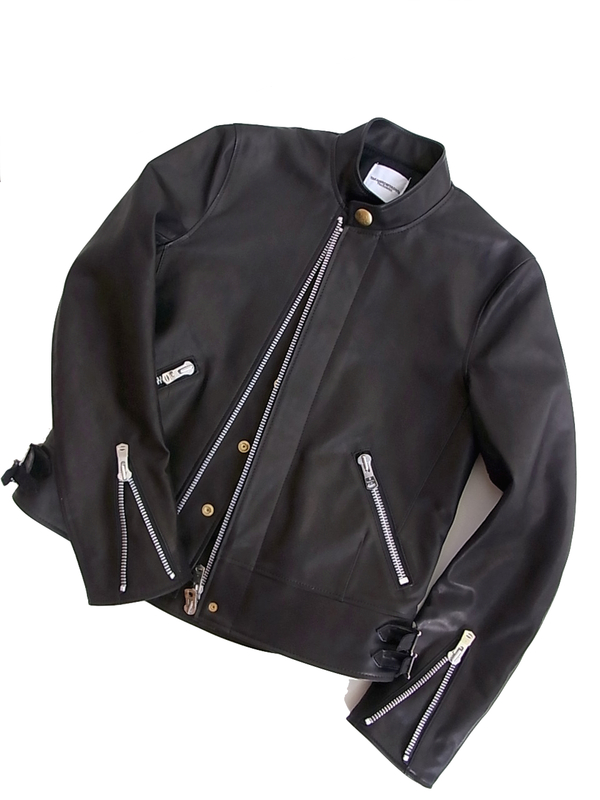 TAKAHIROMIYASHITATheSoloIst narrow lapel 2-b jacket. 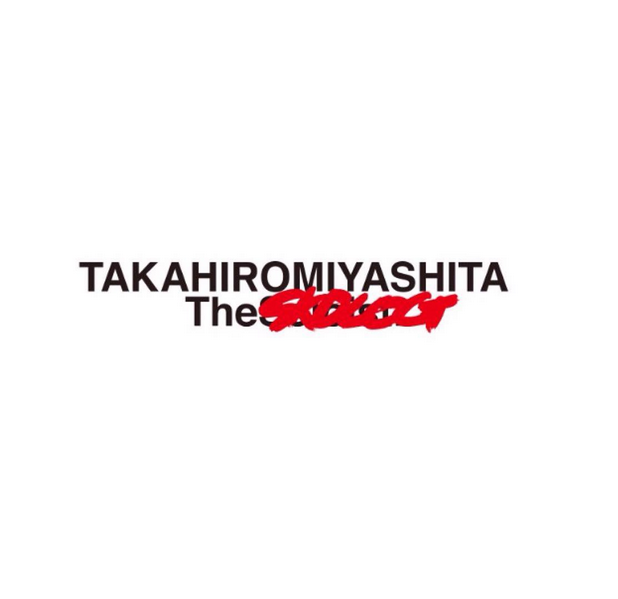 TAKAHIROMIYASHITATheSoloIst. 2014 Spring Symphony#0009　3.9(sat)start. takahiromiyashita the soloist. easy release buckle belt. porter classic linen quilting jacket. pin or not collar shirt. 35mm single pin easy release buckle belt. "classic regular collar shirt with kurt"
"classic navajo cuff" Cody Sanderson for TAKAHIROMIYASHITATheSoloIst. "three quarters tee with double pocket"
"v necked&crew necked s/s tee with double pocket." "v necked&crew necked s/s tee with pocket"
"double breasted nobled leather jacket"
"crew necked s/s tee with double pocket"
"square tailed l/s tee with pocket"
"three quarters tee with double poket. " 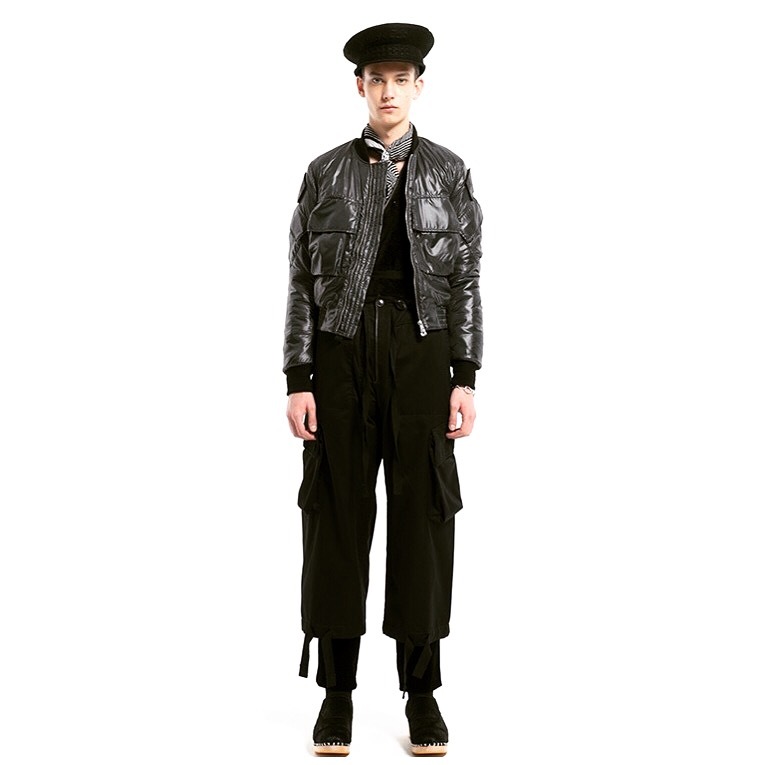 "25mm double pin buckled mesh belt"
▲ by archivist | 2017-09-10 11:55 | The SoloIst. ▲ by archivist | 2017-08-17 18:12 | The SoloIst. ▲ by archivist | 2017-02-04 15:21 | The SoloIst. ▲ by archivist | 2017-02-03 17:51 | The SoloIst. ▲ by archivist | 2016-12-08 19:55 | The SoloIst. ▲ by archivist | 2016-11-28 12:44 | The SoloIst. ▲ by archivist | 2016-11-26 13:14 | The SoloIst. ▲ by archivist | 2016-11-25 16:25 | The SoloIst. ▲ by archivist | 2016-11-17 15:27 | The SoloIst. ▲ by archivist | 2016-11-17 15:20 | The SoloIst.